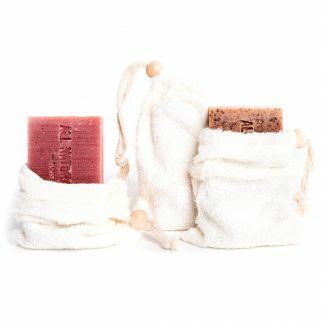 An extra gentle shaving soap that conditions your skin while allowing a razor to very smoothly glide over it. In this respect, it is far superior to the squirty option as it provides healthy conditioning while shaving, plus a comfortable feel that lasts. 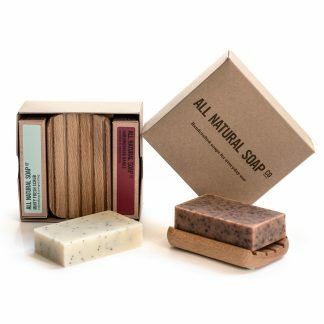 This creamy soap is only made from skin-loving oils and butters – avocado oil, shea butter and cocoa butter to name but a few. 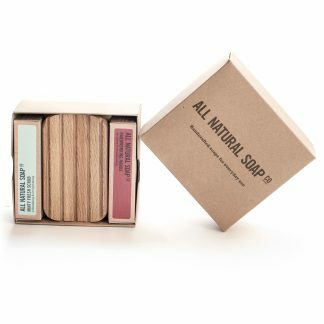 But we think its true ‘extra specialness’ comes from the the use of the ayurvedic plant aritha, combined with an elegant, gentle scent reminiscent of true traditional shaving soaps. Aritha is a soothing berry, rich in natural saponins, that has traditionally been used to combat hair loss and add lustre to the hair – great for those with some facial hair, full beards or even for use on the head. And the scent? You guessed it – it does indeed smell of lavender – but lavender in its most classic sense, blended in such a way that it simply smells fresh and clean. 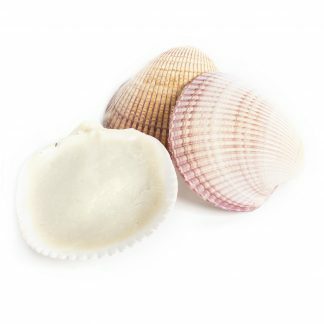 Shaped like a traditional shaving puck, this will fit in most shaving bowls or, as pictured, a simple kitchen ramekin. 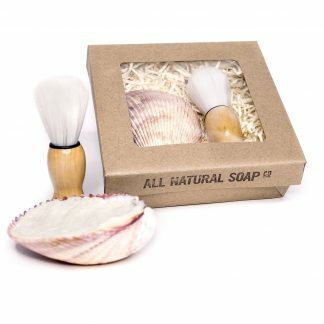 Best lathered up with a traditional shaving brush. Shaving brush and bowl not included. 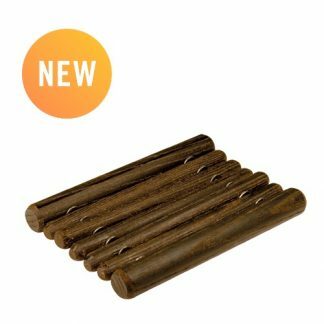 Long-lasting, and suitable for all skin types except extremely sensitive. 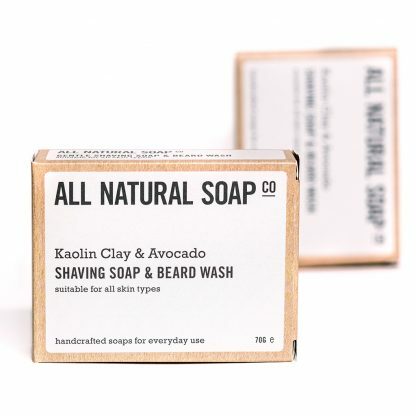 Being totally natural and Palm Oil Free, not designed for use with a cut throat razor. Handmade and hand-stamped. Minimum weight: 70 grams. 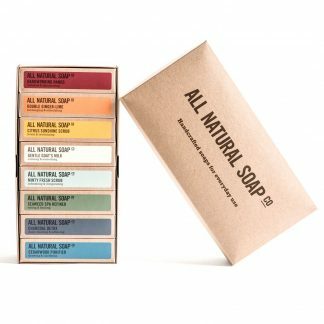 Good lather, great smell, my skin feels amazing after using this soap. Highly recommend, I won’t be going back to shaving gel! It is sheer heaven to sensitive legs, too. I’ve also noticed razors last longer than when I used shaving cream. Bonus! Love it. Had problems with shaving and sensitive skin for many years and have been using the same product for the last 4 or 5. It was ok and I thought that was as good as it was going to get. Was buying some soap and threw this is to try and so glad I did. Lovely lather instantly (I use a brush and live in a v soft water area), nice smell and little to no irritation. Hope its back in stock before mine runs out. Many thanks for the honest review Harmen – much appreciated. Sorry to hear our shaving soap didn’t work for you. 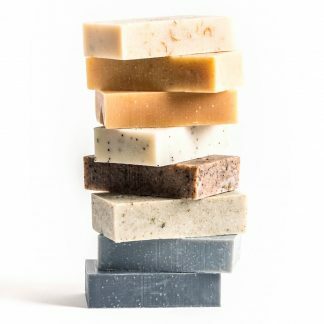 Natural soap – and in particular natural shaving soap – is a changeable beast, and its performance can vary depending on a number of factors. 1) The water conditions. 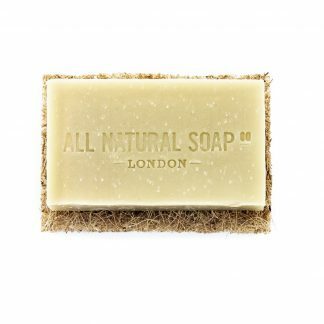 We developed this soap in London’s very hard water conditions so the emphasis in the formula is slightly more tailored to produce a good lather even when the water is very hard. In soft water, a bubblier lather is likely. 2) The type of brush used. 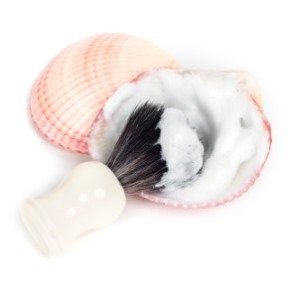 The lather produced in the images on the website is using a boar bristle brush. The harder the brush we found, the denser the lather. With a traditional badger hair brush, the lather was more open. 3) The amount of water used. It can take a bit of playing around to work out how much water works for an individual. 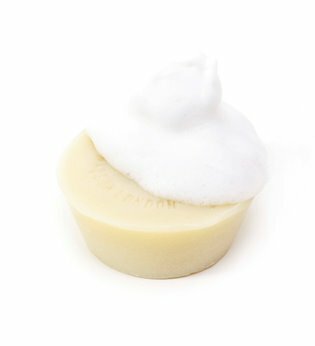 If a ‘frothier’ lather is required, then we recommend more water; less water produces a denser foam. 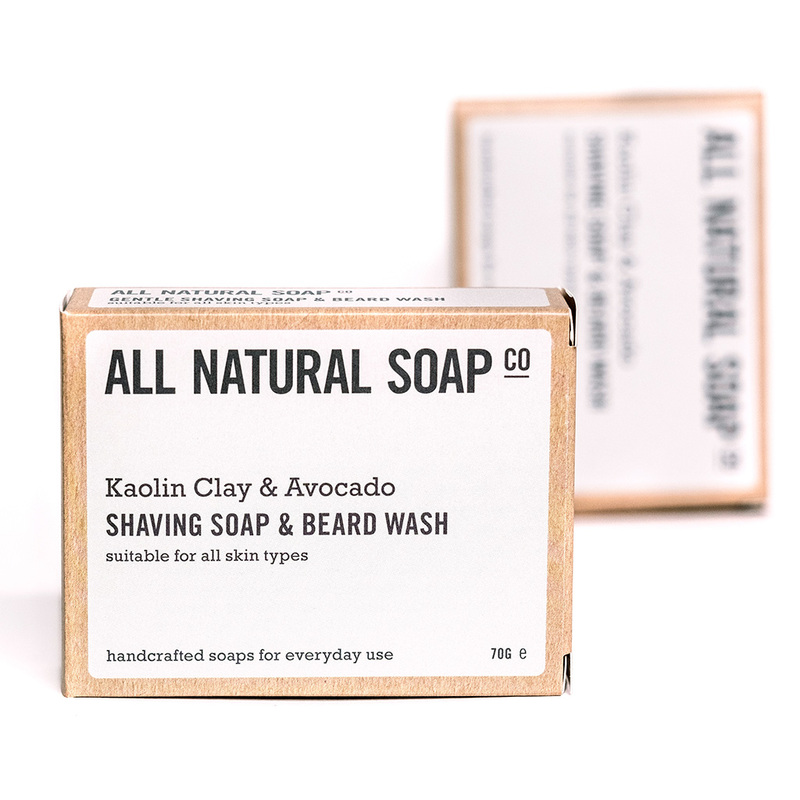 In writing this, we’re realising that we probably need to provide some more information when we send out the shaving soaps. We’ll get onto that. 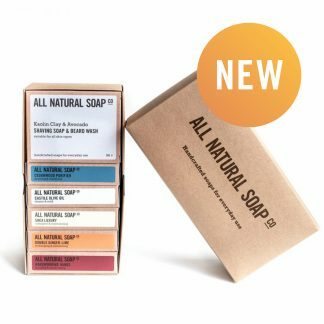 It may be that with a few tweaks, you could achieve a lather with the soap that you’re happier with. 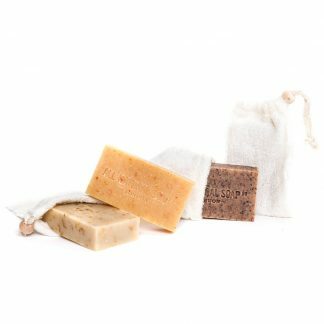 If you don’t wish to try though, the soap is perfectly suitable to use as a face and body soap. If you’re interested, we’re in the process of having some lovely traditional shaving brushes made. We’d be happy to send you one out when they’re ready for you to try. 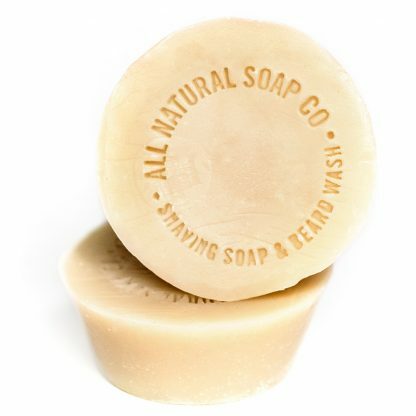 A final thing that might be worth mentioning is that palm oil free shaving soaps are quite different from those that contain palm oil, and therefore might take some getting used to. 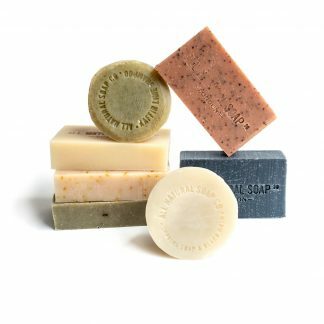 Most palm oil free shaving soaps do a bad job of mimicking some of the qualities of palm oil that make for a good shaving soap. Ours contains high levels of the important palmitic and stearic acids, but is of course not made with unethical palm oil. I hope that helps, and than you once again for your feedback. I was getting a lot of ingrowing hairs after shaving using a synthetic shaving foam so I thought I’d try a natural alternative. The results have been good and after a few weeks of using the natural shaving soap I no longer have any ingrowing hairs.